Take your mobile and remember! The Iron Curtain manifested boarders between east and west – but there are no limits to your ideas today: What was the iron curtain? Which stories, experiences, memories and meanings are associated with it? Does it still have an impact today? Should Europe of today be without borders? 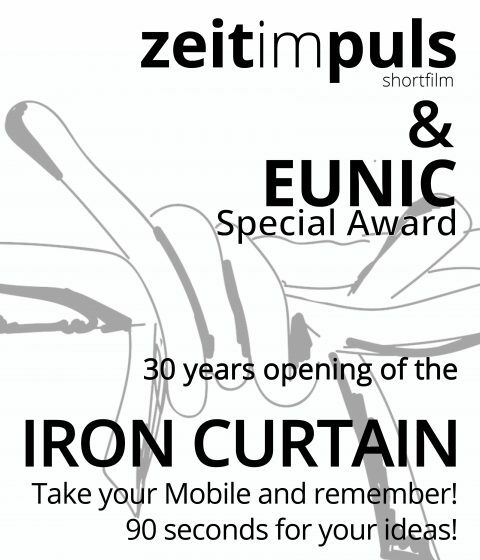 2019 EUNIC Austria brings the 30th anniversary of the opening of the Iron Curtain into focus. For several decades political barrier between Soviet-Union-dominated Eastern Europe and Western Europe divided the European continent into two halves. Each half developed completely independently from the other, often dividing families. Create a short film with your mobile phone and win a special € 500 prize as well as a trip to the award ceremony in Vienna! So, clear the stage: 90 seconds for your ideas! 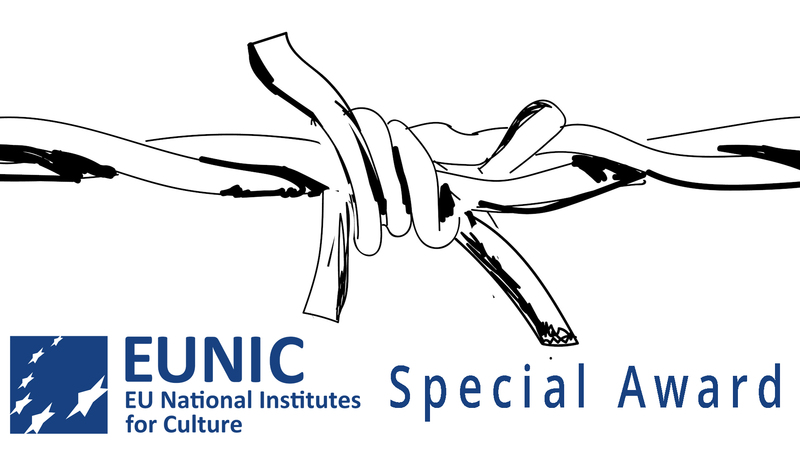 To attract people´s attention to art, culture, european values, history and presence, to invite and enable them to reflect and get involved are some of the goals of the Cultural Network EUNIC Austria, the European Union National Institutes for Culture based in Vienna. EUNIC Austria wants to strenghen the connections between cultures by connecting people and learning about their views.